- Voice Activation using Amazon Alexa or Google Assistant. 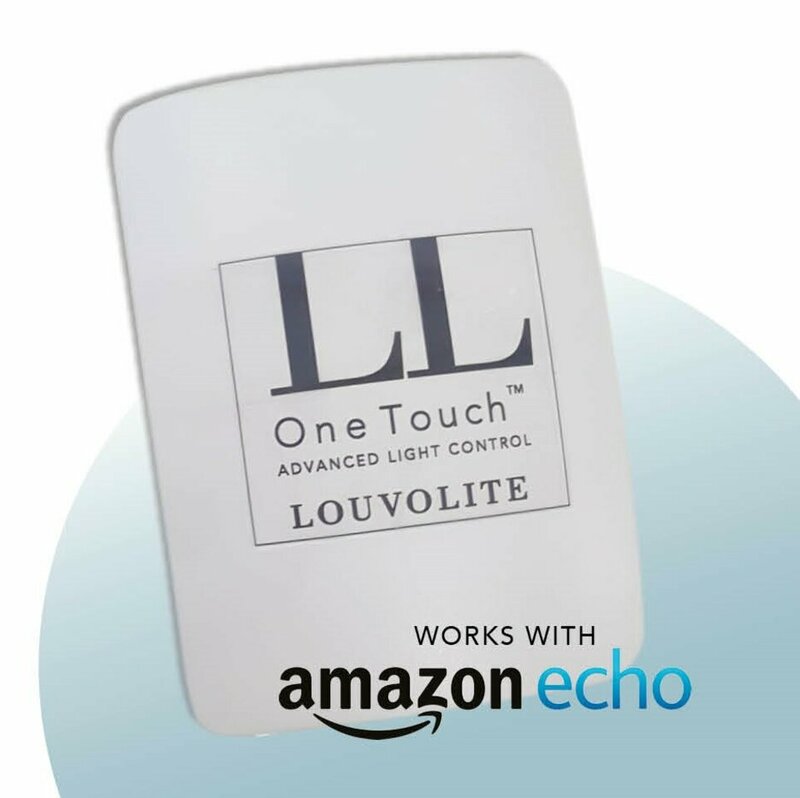 Louvolite One Touch Home Hub connects to your WIFI and allows you to operate window blinds fitted with Louvolite One Touch motors directly from an app on your smart phone or tablet. 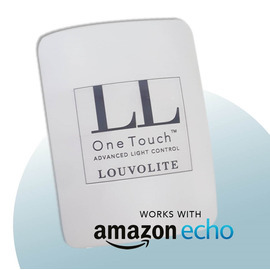 It has been designed to work with Amazon's Voice activation devices such as Alexa, Dot and Echo, as well as Google Assistant. In addition, using the Home Hub, your blinds can be integrated with Control4 home automation systems. You can download the easy to install app that will allow you to control your smart blinds from an Apple iOS or Android smart phone or tablet.